I was developing an Android Application using Xamarin Forms. The User Interface Design had a bottom navigation bar. As the Xamarin forms does not provide out of the box support for that I was using custom Library from Nuget (BottomNavigationBarXF), or you can write a custom render. 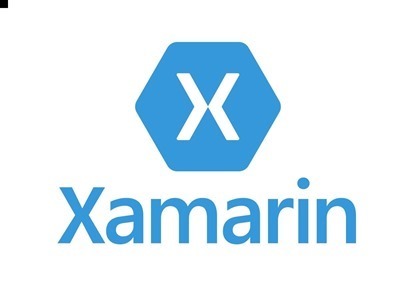 On July 18, 2018 Xamarin Forms got upgraded to version 3.1 and the latest version does support mentioning the bottom bar place for android on the TabbedPage. This is so easy and also I updated my project with latest Xamarin forms 3.1 and also removed the custom library references. What else on Xamarin Forms 3.1 other than this?